Today we will review what we've learned so far about internet research. 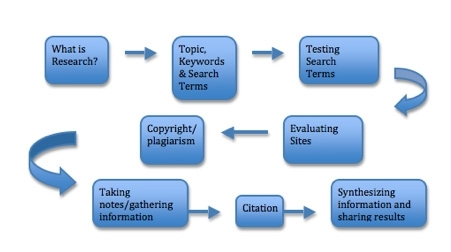 We will now explore a few more important components of research and we will also discuss plagiarism. The focus of todays lesson is how to come up with a research topics and research questions. 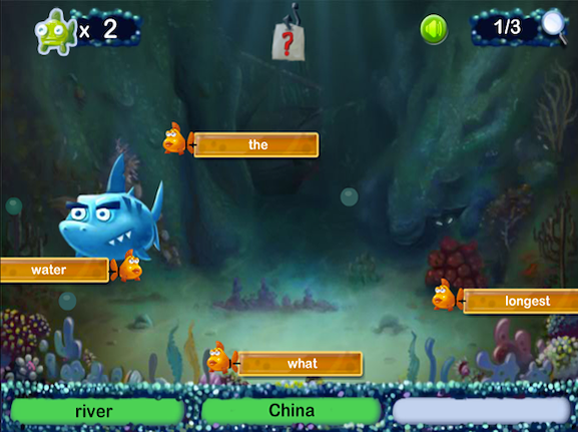 When you are finished, watch the quick video and play the Search Shark game on Brain Pop!